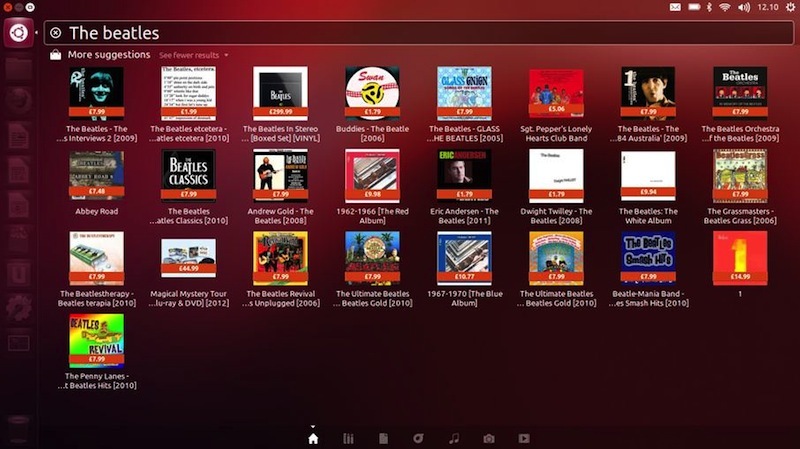 Ubuntu wants to be the Google of your desktop. Yes, it really does. It wants you to be able to search for anything right from your desktop without even opening your browser. Sounds crazy right? On one side, you have Google letting you place all your world in your web browser, Ubuntu, on the other hand, tends to pull you away from the web and instead brings the web to your desktop. Now, as convenient as both ideas sound, many users are afraid of extremes. I, for example, would not like moving my whole life to a web browser much like Google Chromebook proponents do. That said, I have a huge amount of data stored in the cloud. Moreover, being a premium Google Drive user, I have more than 20GB of cloud space ready to be filled up by my personal files once a decent Google Drive client for Linux shows up. But back to the problem of extremes, Ubuntu is trying to do what Google has been trying to do for the past couple of years. It wants to handle everything for you. Whether you want to create a new spreadsheet, organize your photos, take a backup to the cloud, or find a new book to read online, Ubuntu's new strategy of complete dominance sounds solid on paper. Furthermore, if you look at it from Shuttleworth's perspective, this is an excellent plan to increase the meager Ubuntu user base. Basically, what he's trying to do is rope in as many users as possible from all platforms. Though this strategy is praised by many people, it has drawn a lot of criticism too. Let's take a look at what's good, what's bad, and what's ugly about the new online integration in Ubuntu. You install a brand new version of Ubuntu. You poke around, check out the new features and then what? If you were like most people reading this article, you'd probably go back to your web browser and do your work. Majority of new users spend most of their time on the web. 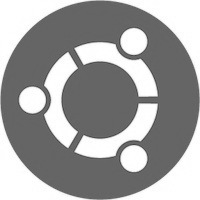 Ubuntu's online integration appeals largely to that user base. Instead of you going to the web to find results, the whole web is brought to you without you having to search in multiple locations. Comparing to Google -- despite the huge differences in both the technologies -- is inevitable. What Google Now is to Android, Ubuntu's online integration is to desktop. It gets results when you need them the most without you having to go anywhere. 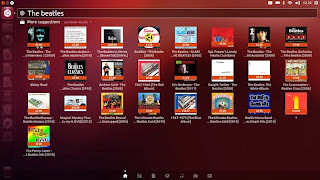 Another good thing about Smart Scopes or online integration is that it is a quick way to buy songs, books, or other media without spending hours in a browser. Online integration is smart, innovative, and useful. Online integration is new. Having considered that factor, there still are many problems with this approach. If you're searching for a query X, the number of irrelevant promotional results is still very high. This means that though you'll find what you search for, chances are you'll be distracted by a bunch of unwanted results too because the desktop will also search for Amazon to get your results. Coming to performance, online search results will slow down the computer a bit. Though users with the latest computer hardware won't see the difference, there will, however, be a noticeable lag when new users will use it. Though you can safely disable the online features, many people are still concerned about their privacy when using Ubuntu. After all, if a feature is there, why won't I use it? But to use it, you might have to be a bit wary about your privacy. Thankfully, though, privacy isn't a big problem if you absolutely don't need the service. However, if you're like me, perpetually marred by the self-conflict of trying out a new feature yet saving my privacy, this may be the worst part of your user experience. There have been considerable debates about the inclusion of online features in Ubuntu's Dash. Richard Stallman, for example, has gone so far as to call Ubuntu a spyware. However, only time will tell if Shuttleworth's strategy will take off or not.